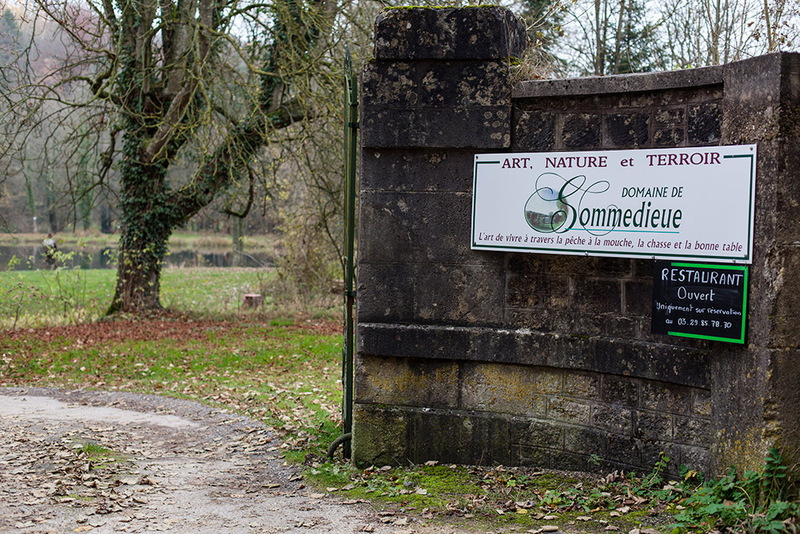 Doing a trip to Sommedieue fishery is a guarantee for having a very pleasant day. The fishing and atmosphere is incredible in this place. 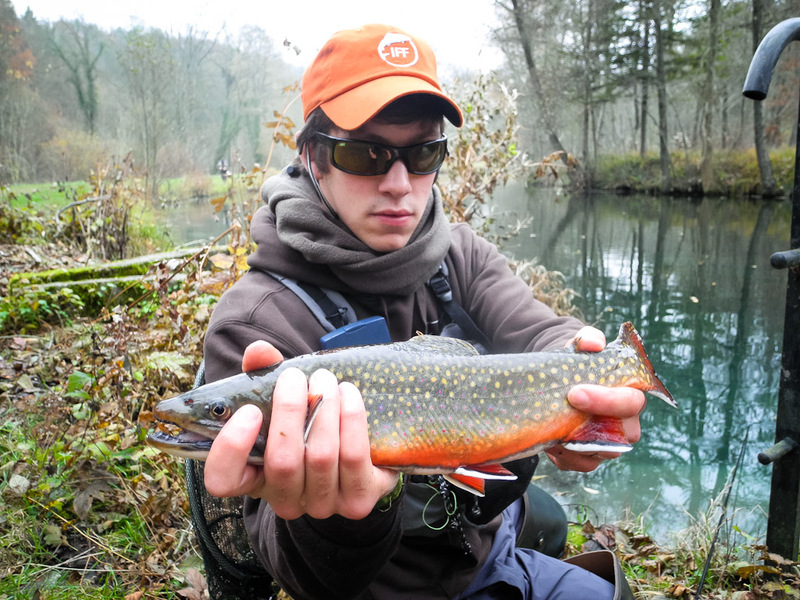 Its lakes are connected by rivers with crystal clear water, filled with different species of salmonids (Lake trout, rainbows, brown trout, dolly varden, grayling and some Huchon. It is a fishermen’s paradise. Fishing this spot requires a river approach, it’s useless to take your big reservoir rods. The fish are always near the bank. 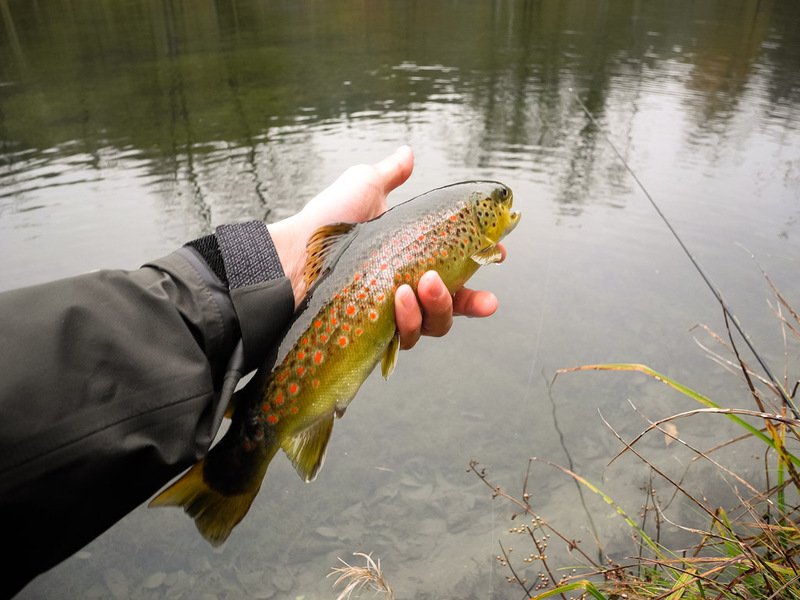 In fact, it’s possible to fish with the pinpoint and shoot technique all day, and catch a lot of fish. 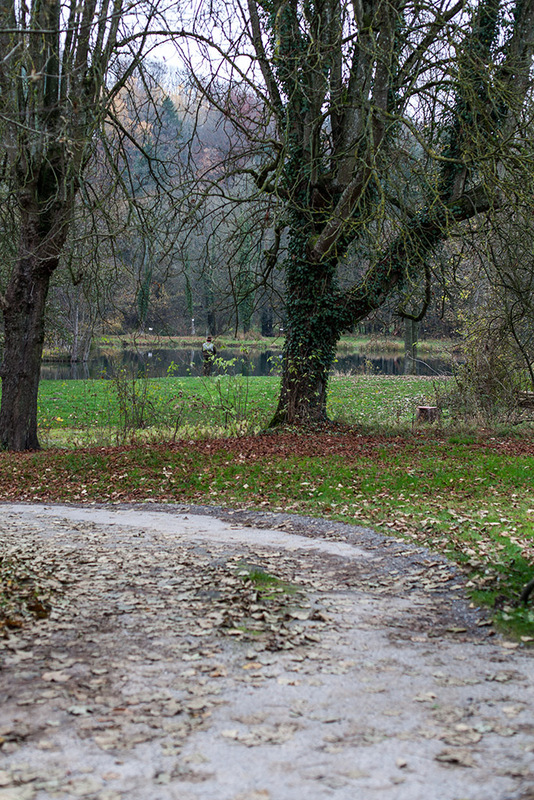 The banks are scenic with lots of trees, brush, tree roots and other obstacles, which allows you to vary your approach. 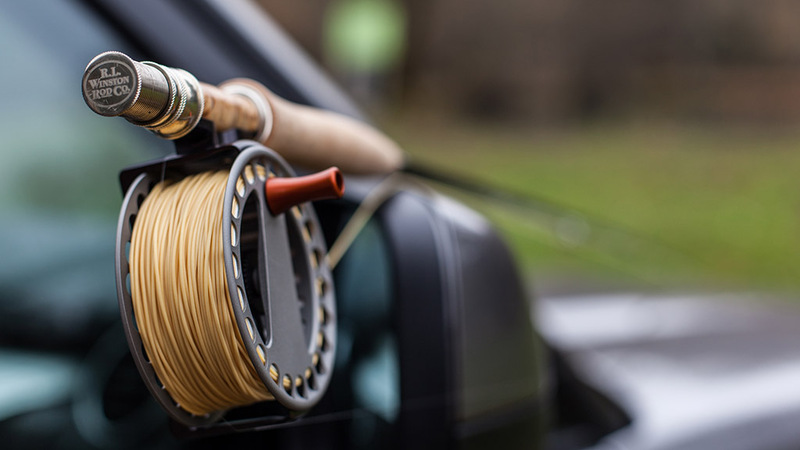 A 9 foot, 4/5 weight rod, added with a good quality reel, are the ideal weapons. A comprehensive box of dries, and nymphs of different weights, sizes and colours will enable you to adjust to the fish their feeding mood, which are very educated. 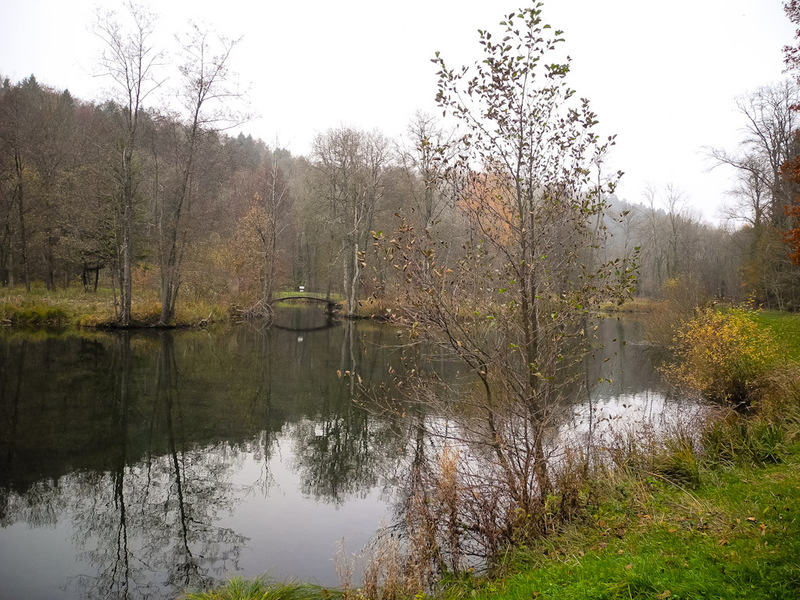 We’ll be with several fishermen on this november day to fish the property : Terry, Marc, Mathias, Jeremy and Ingo. The fishing turns out to be difficult, because the fish are very educated and in spawning mood. 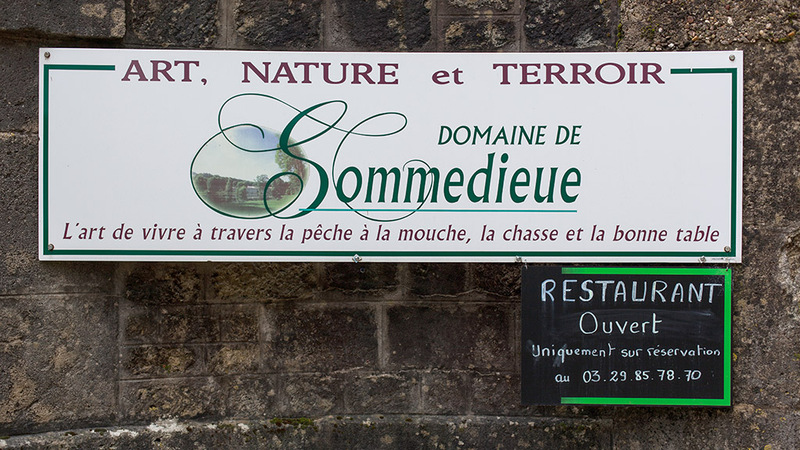 For Mathias, it’s a first time visit to Sommedieue, and he’s totally charmed by the place. We decide to split in small groups to enjoy the place in the best possible way : Mathias/Jeremy, Terry/Marc. Ingo will catch up later in the morning. 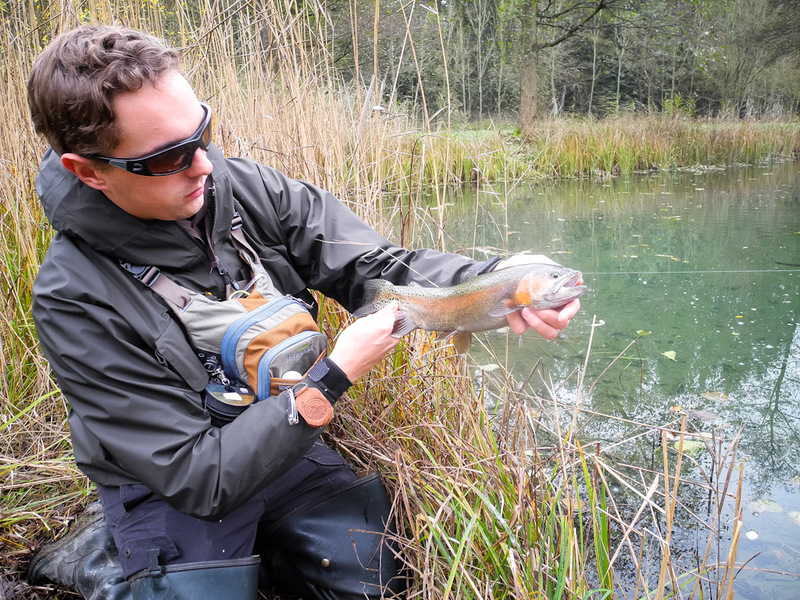 Jeremy hits already a magnificent rainbow of about 50cm, quickly followed by a nice brown trout. 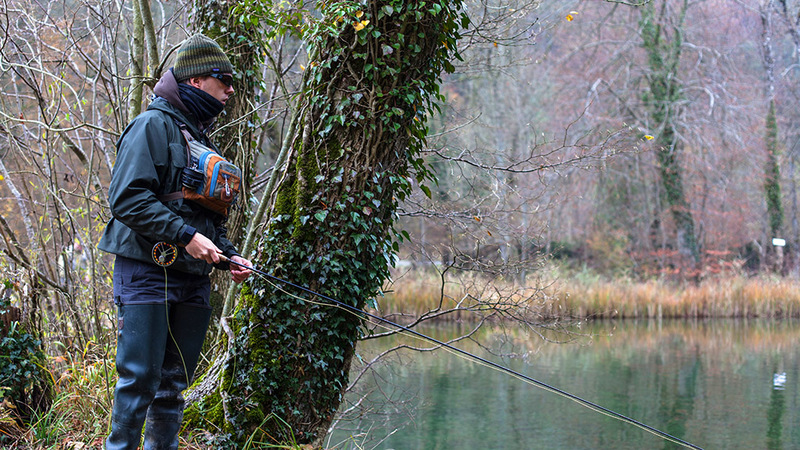 Soon after this, in a river, Terry is fighting a big rainbow of at least 60-65 cm, which he will eventually net. The morning passes real quickly with some fish for us all. 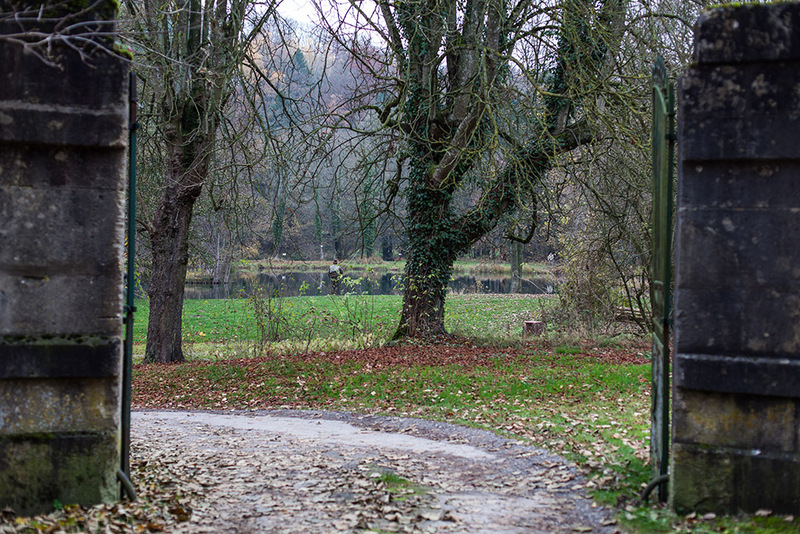 Mathias which discovers this fishery for the first time, takes serveral trout in the morning. Considering the fish activity, this is a good result. Jeremy is also enjoying good succes, because he knows the place very well. Terry and Marc will also hit several fish each. But for Ingo, luck isn’t yet on his side, on this for him too first visit. Being used to fish his Icelandic rivers, the fishing at Sommedieue, is completely different. The lodge’s bell sounds, to let us know it’s time to return to the lodge, to enjoy an excellent meal, based on local specialties. In fact, lunch is included in your day’s ticket. This fishery’s complementary lunch, enables the fishermen to enjoy together their lunch, and spend some time to talk fishing in a charming place. In the meanwhile the fish take a rest too. The fishing virus calls again, and we’re off to fish again. We quickly take several fish, which puts us back in action right away. The technique of sightseeing nymph fishing, shows it’s effectiveness, and remembers us how fun it is. 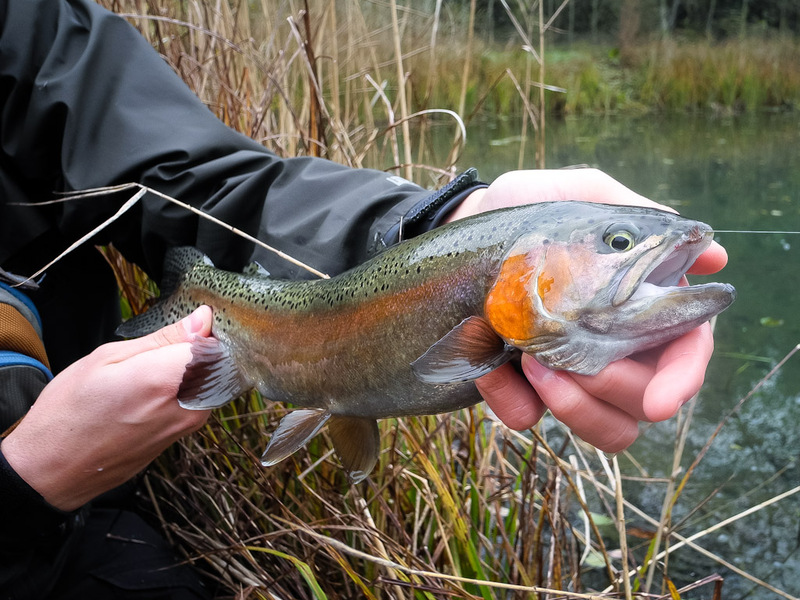 To hit a fish at 12 yards from the bank, based upon your instinct, fishing a shrimp imitation, and feel the fish on the other end of the line, is very rewarding. 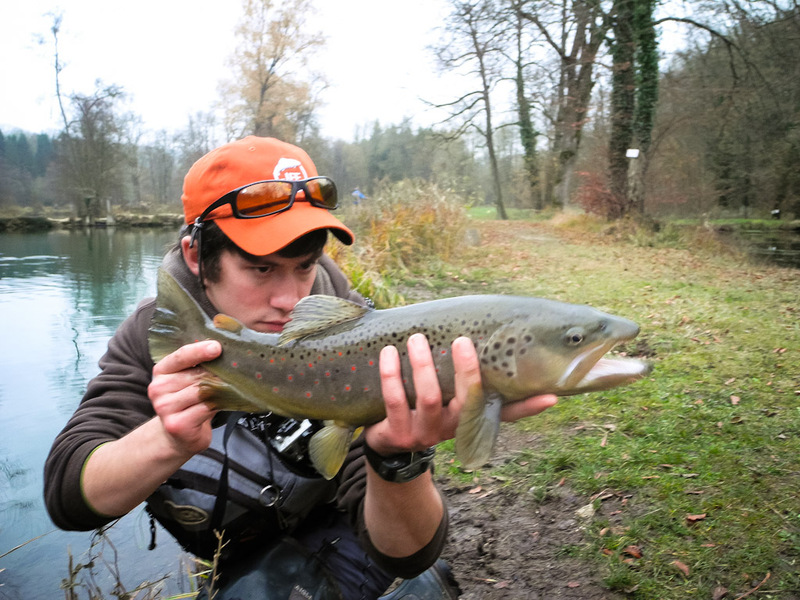 As the afternoon progresses, Jeremy takes some more big fish, one being a very nice brown trout. Mathias hits an enormous rainbow, which doesn’t leave him a chance, taking of at very high speed into submerged trees, breaking him inevitably off. It’s 17h30, and the lodge bell sounds again to announce the end of our fishing day. 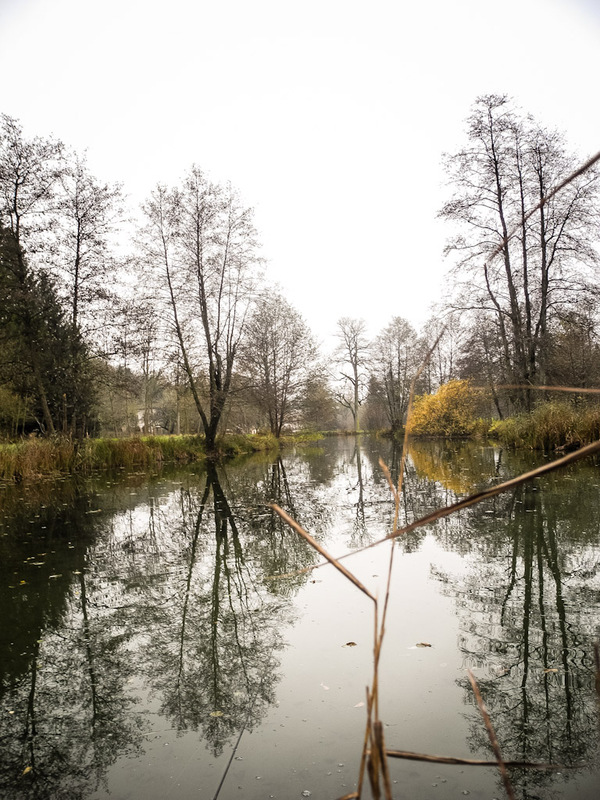 We make a last cast in the springs lake, which is situated at end of the property, to the return to meet our friends again at the lodge. 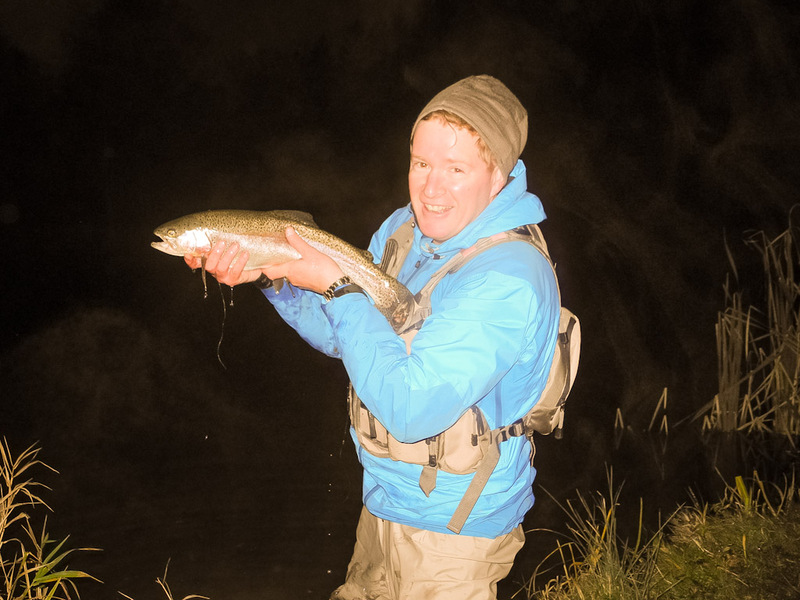 The night falls quickly, and when we pass Marc, we witness him netting a magnificent rainbow. The last fish to end this splendid day. Very nice trip indeed ! Thanks for the memories! That first big rainbow gave me a great fight between the weed bed on one side and the bridge on the other! You guys up for it again in March? I’ve got a new click/pawl reel I want to try out! Off to Sommedieue this Sunday with Mark! Will let you know how it goes. Tomorrow I’ll go fishing on a river ! Yes, let us know ! Another good day for fishing despite horrible weather. 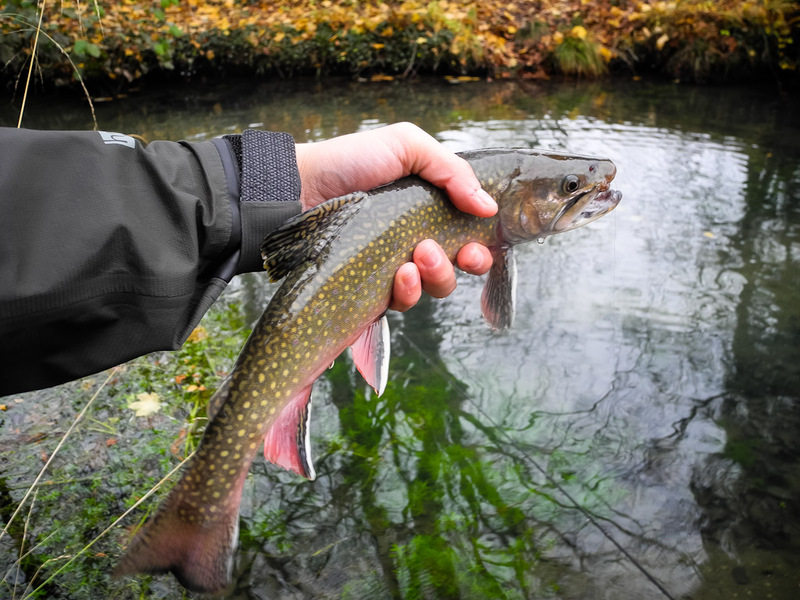 Caught and netted 9 rainbows, a brookie, a 55 cm brown and two nice gardon all on nymph a vue. Rained intermittently in the a.m. then as of noon it poured down rain to be replaced around 16:30 by snow. Funny thing is that the fish were rising to the snow flakes landing on the water! May need to develop a snow flake pattern to be fished dry. Yes the weather was really horrible ! But I glad that you caught some fish, well done Terry ! If you have some pictures of this day, you can post it on the forum if you want :). 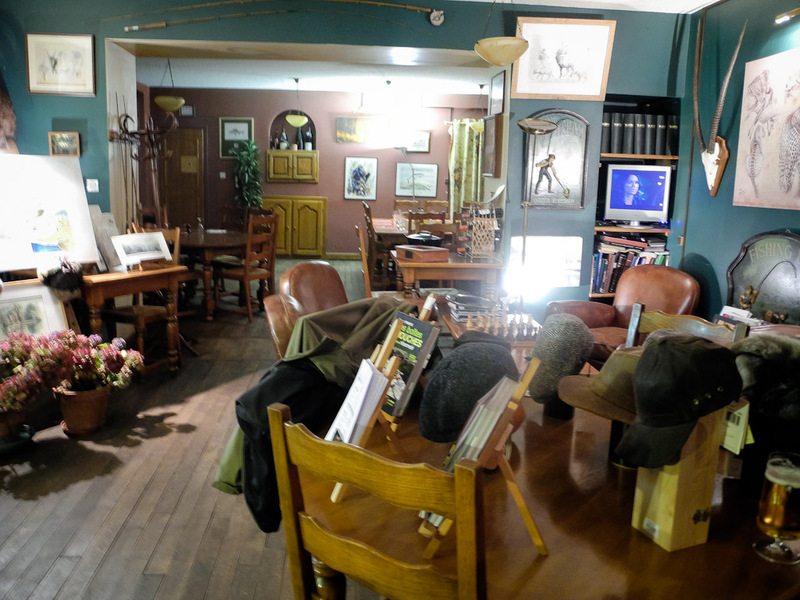 Thanks – because of your blog post and support on Facebook – I am going to be visiting here at the end of June 🙂 Keep up the good work! !